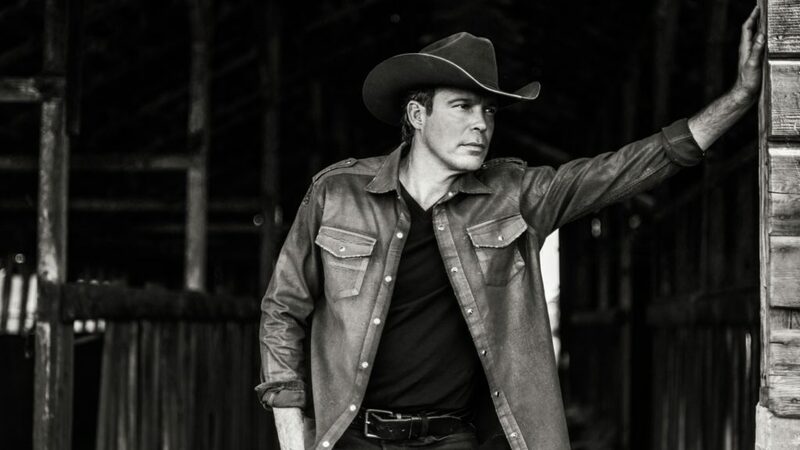 The Town of Sedgewick is pleased to announce that multi-platinum selling American country music artist Clay Walker has committed to a performance at the Wild Rose Co-op Recreation Centre on Saturday, April 6th, 2019. One of the most successful country acts of the past decade, Walker is known for doing whatever it takes to please an audience and combines a dedicated work ethic with God-given talent to regularly bring crowds to their feet. After exploding onto the Texas honky-tonk scene in 1993 with back-to-back #1 hits “What’s It To You” and “Live Until I Die”, Walker went on to place 31 titles on the Billboard’s singles chart including other chart toppers such as “Dreaming With My Eyes Wide Open”, “If I Could Make A Living”, and “Rumour Has It”. Throughout his career, Walker’s smooth, evocative voice and energetic stage presence has helped him score four platinum and two gold albums along with legions of dedicated fans and national acclaim. After achieving total album sales of over eleven million and eleven #1 hit singles, he has recently released his highly anticipated newest single “Working On Me” featuring what is being coined as addicting grooves and tender-hearted lyrics. Growing up in the Lone Star State, Walker knew early that he wanted to be a country recording artist and follow in the footsteps of friends Mark Chesnutt and Tracy Byrd. At 16-years-old while working the night shift at a Super 8, he convinced a radio station to play a song he self-recorded on a cassette tape despite being against corporate policy. This moment changed his life forever as a lengthy string of hits followed throwing him into the national spotlight. Walker is making Alberta stops in Sedgewick, Brooks and Penhold. Tickets go on sale December 12th. Walker takes to Campbell-McLennan Chrysler stage at 9pm on April 6th, with a to-be-named supporting act kicking off the show at 8pm. The concert will be the third such show hosted in Sedgewick within the last 9 months with Canadian party-band Trooper rocking the venue in July and country singer Brett Kissel attracting a capacity audience in early November. “We’ve had a couple of really successful shows already in 2018 that really exceeded our expectations,” said Town of Sedgewick CAO Jim Fedyk. “Right now our plan is to space out two shows over the course of the year and try to continue with the current momentum. We feel our area is craving this type of entertainment and so far, thanks especially to the tremendous corporate support, we’ve been able to deliver.” Tickets for the show go on sale on December 12th at 10am and can be purchased at the Town of Sedgewick’s administration office, Sedgewick or Killam Co-op grocery stores, or at ticketmaster.ca.